Video is the key to reaching your customers and filling in the spaces your competitors are leaving behind. Disclosure: This post may contain affiliate links. We only recommend products that have been tested & proven to be successful for small business owners, solopreneurs & creatives. Are you maximizing the Facebook algorithm by working video into your content? If not, what’s stopping you? You don’t need to have fancy equipment to create video content around your business. If you have a cell phone that takes great pictures & easy to use editing software, you’re set. In our business, we rely on Animoto to “Make great videos. Easily.” It’s a great solution for small business owners that don’t have time to be stuck behind a computer editing video clips. 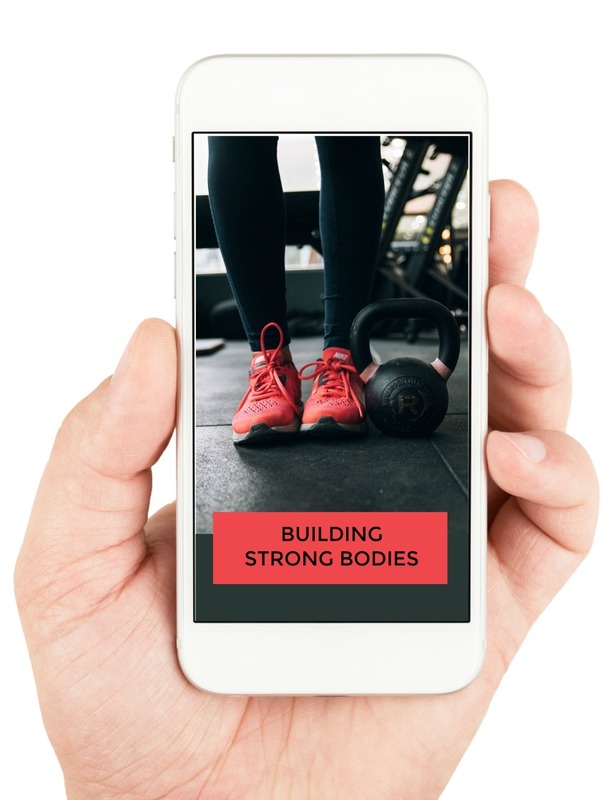 You can quickly add photos, video clips, & text within their beautifully designed templates to achieve a polished, professional style video to attract customers to your business. Want to learn more about how to make video work for you? At Animoto’s Social Video Marketing Summit the best in the industry came together to share exactly what you need to know to succeed with video advertising on Facebook. You can watch the replay of this free Facebook Live event with Gary Vaynerchuk, Sue Bryce, Buffer’s Brian Peters, and Animoto’s Sally Sargood. It’s good stuff that you don’t want to miss.